Ever since crossing the border to Mexico, we had been planning to stop for an extended period in Guanajuato to take Spanish lessons. 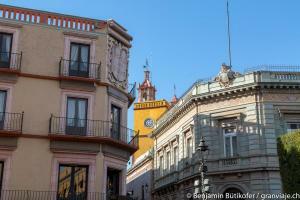 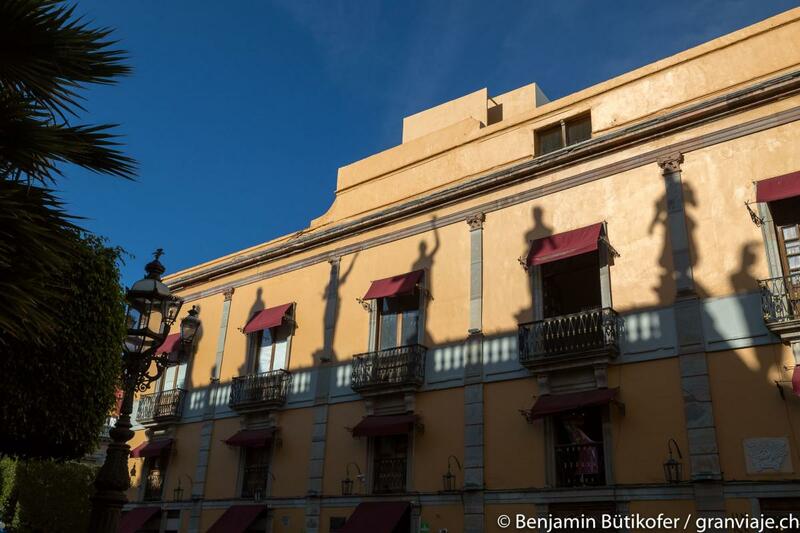 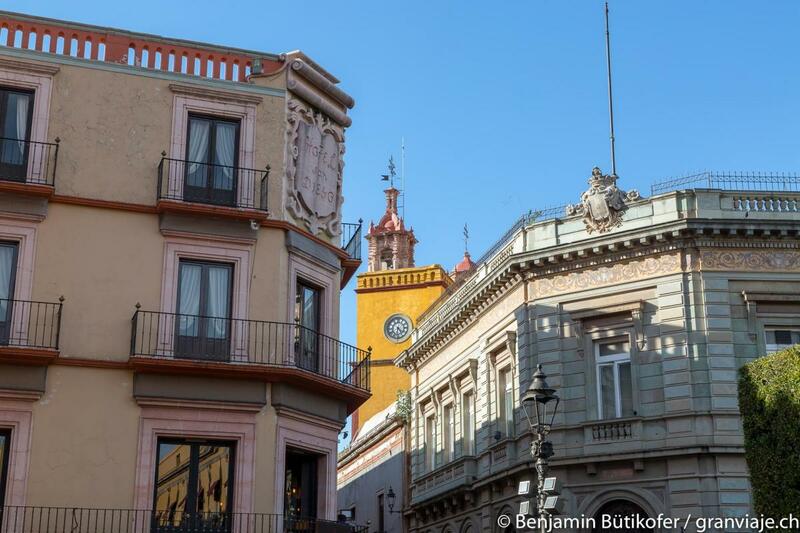 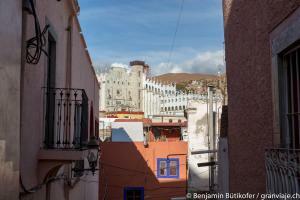 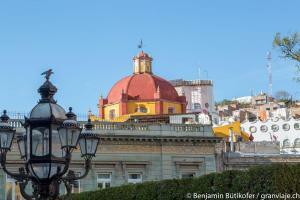 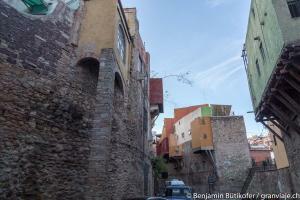 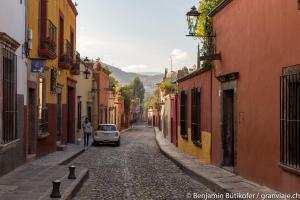 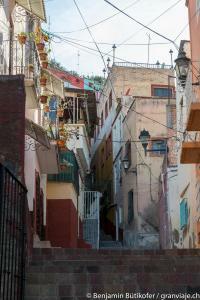 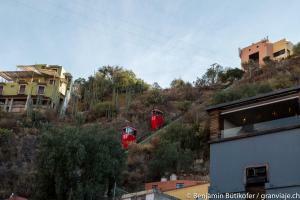 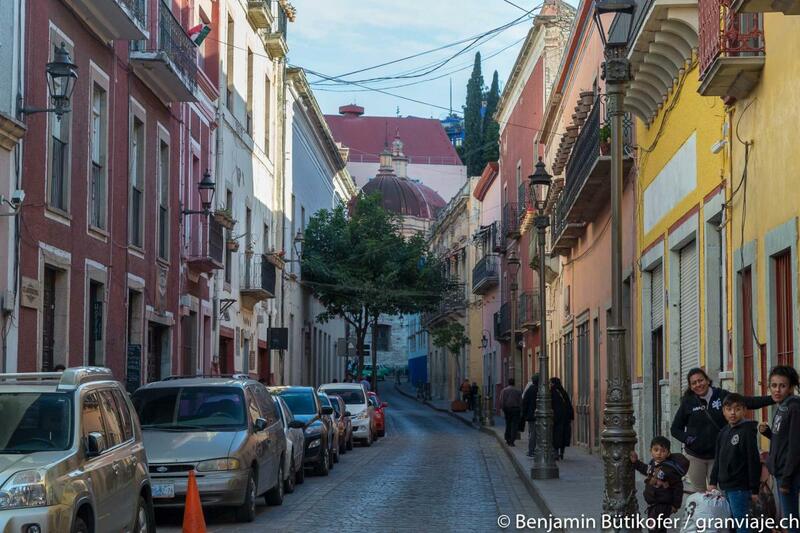 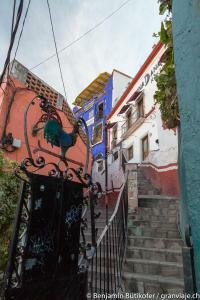 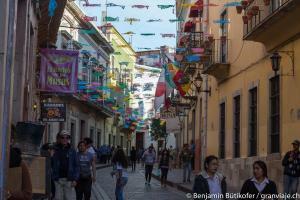 We chose Guanajuato because of the city size and good reviews of the town from other travelers. 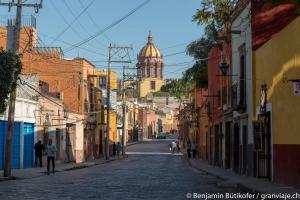 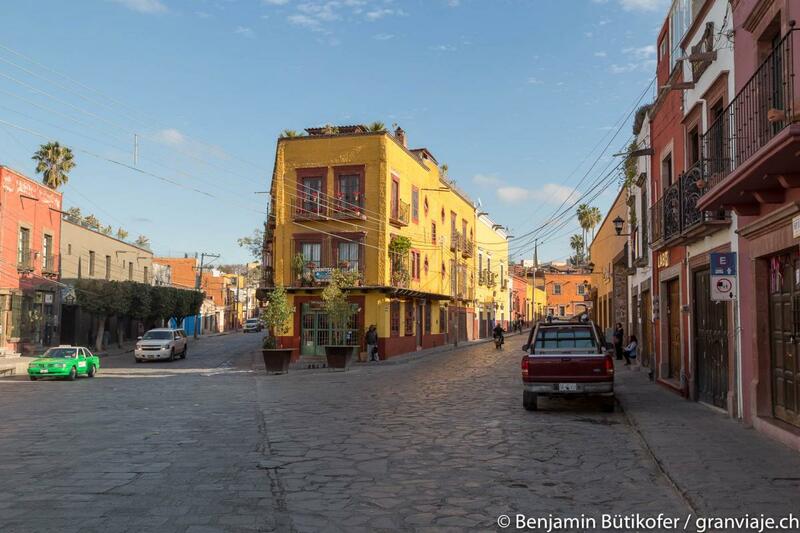 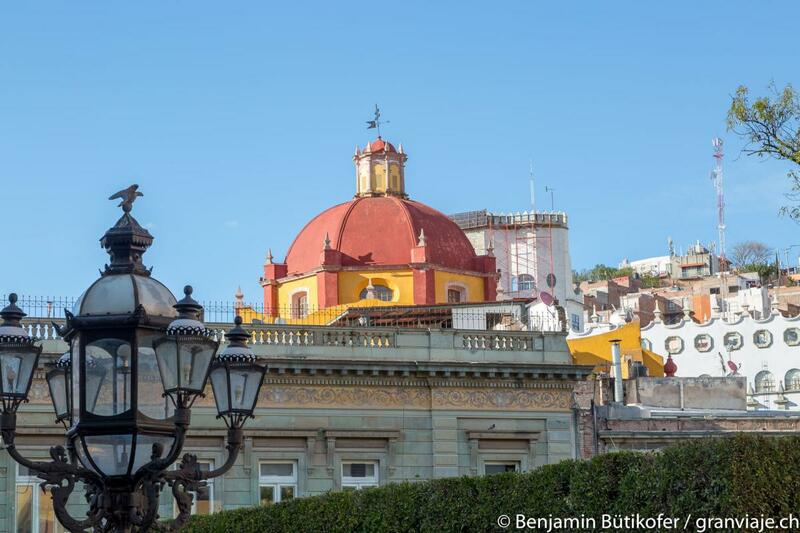 Guanajuato was also on Lonely Planet’s Top 10 Cities to visit in 2018 – sounded like a good place to spend some time. 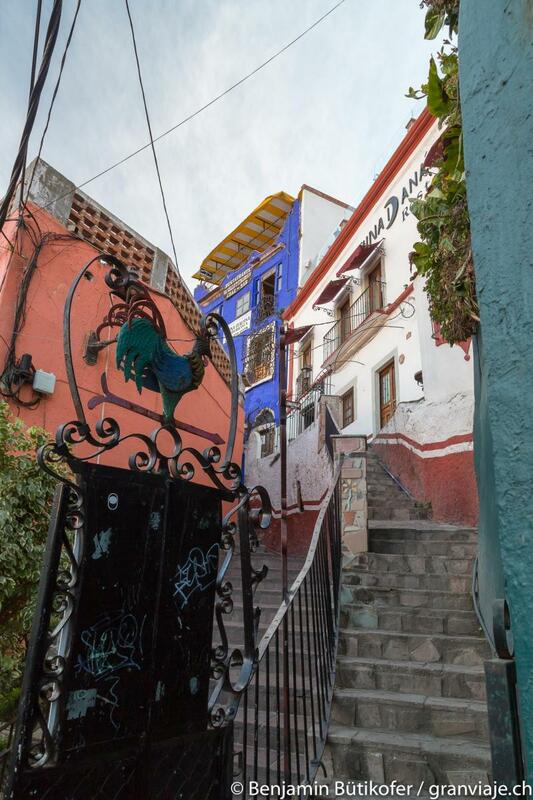 We booked a cheap AirBnB for four weeks starting early January and signed up for classes in Escuela Falcon. Our AirBnB was the room of a student at the University, and, although it had an incredible view, it was incredibly cold at night! 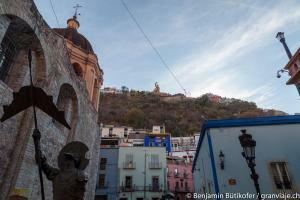 Guanajuato is at over 2000m elevation, so the nights get chilly in winter and our room stayed that way all day. 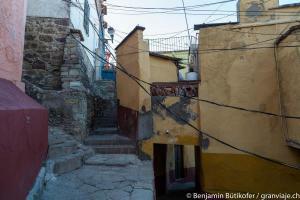 However that was a small price to pay for the beautiful town we got to spend the better part of a month in. 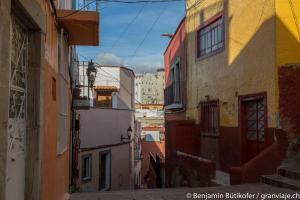 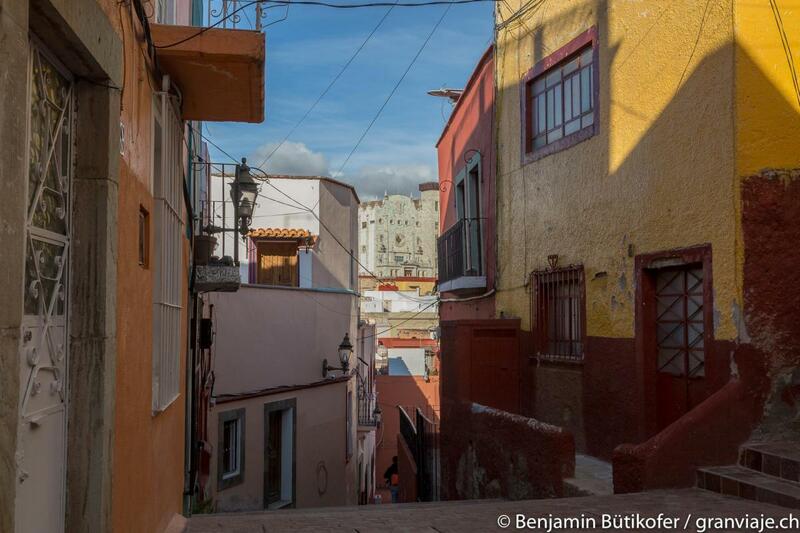 Guanajuato is very hilly, which makes for many beautiful views and many exhausting walks home. 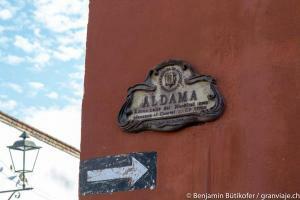 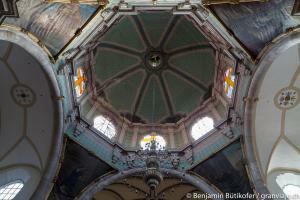 It has a very affluent history due to the many silver and gold mines in the area. 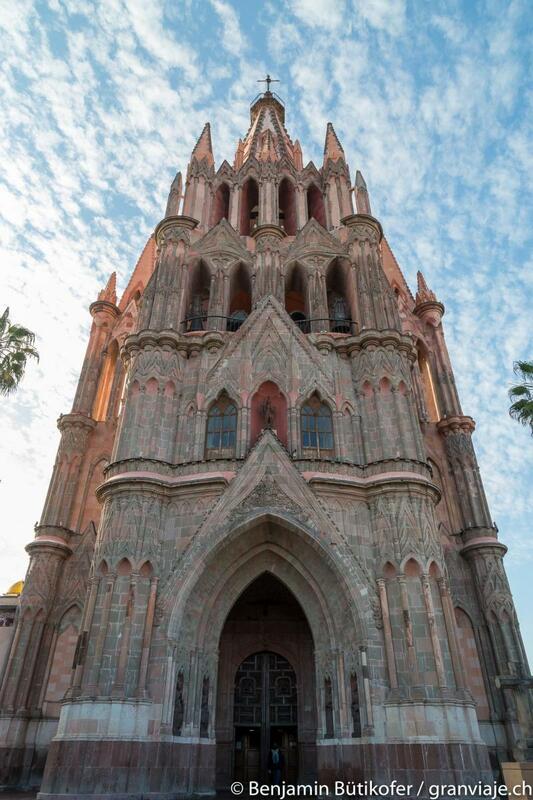 You can see that money in the architecture of the town. 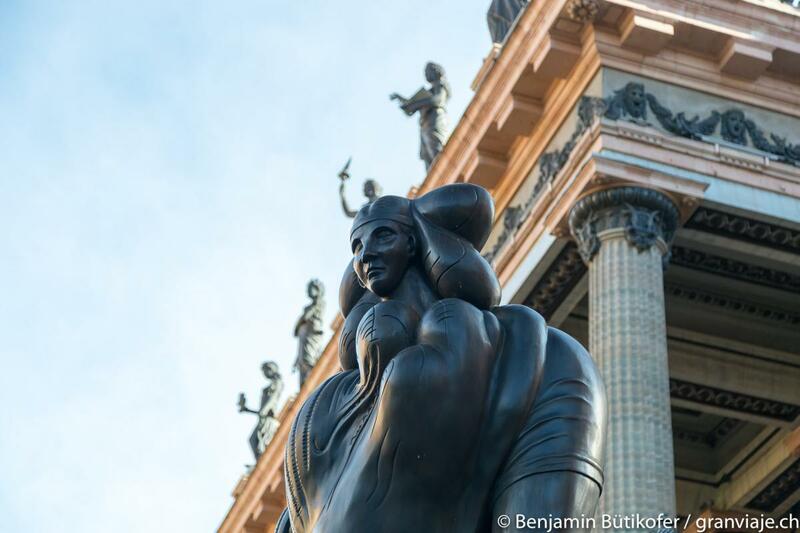 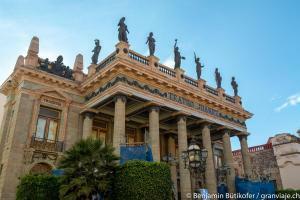 Teatro Juarez, for example, is absolutely beautiful and as ornate as European equivalents such as the Paris Opera House. At the end of our third week, Rachel’s sister came to visit us for 4 days. 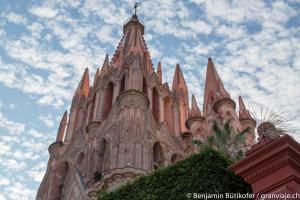 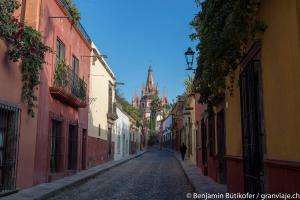 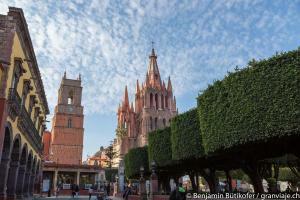 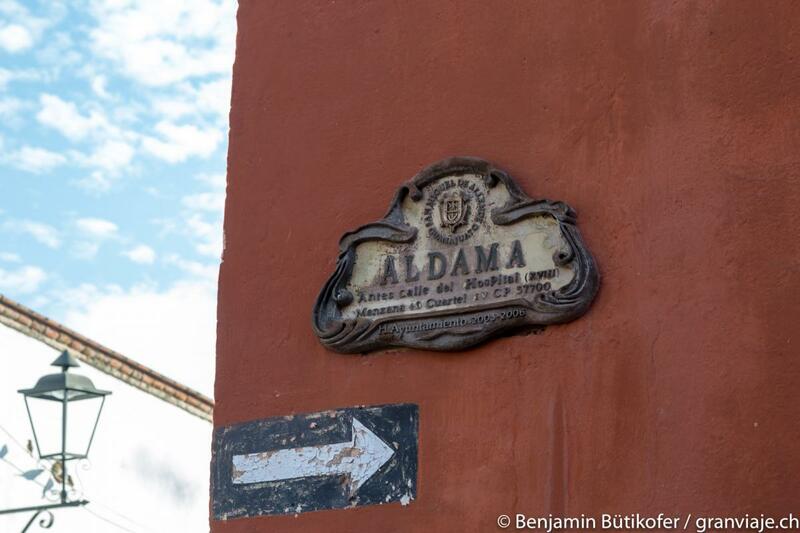 We took a trip together over the weekend to San Miguel de Allende, just an hour and a half east of Guanajuato. 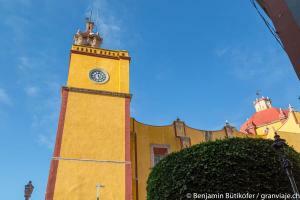 We stopped in Dolores Hidalgo along the way, which is an important historical site. 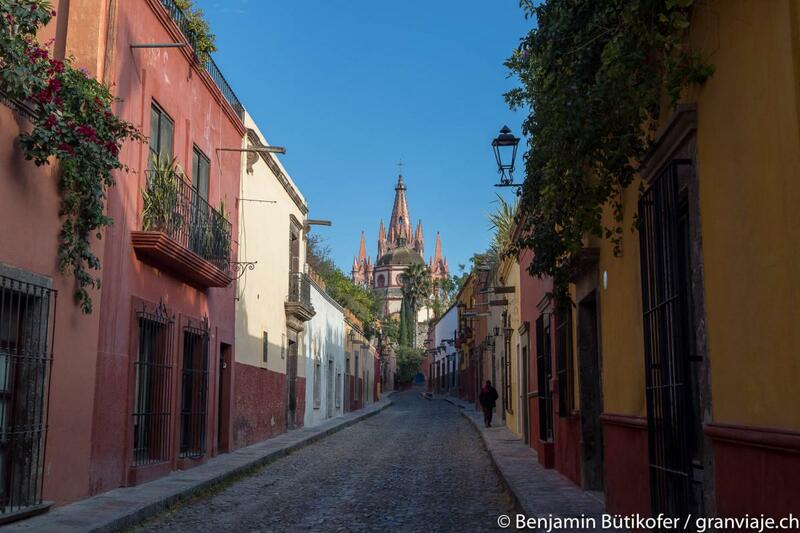 This is where the Mexican War of Independence started with Miguel Hidalgo’s speech “The Cry of Dolores.” San Miguel de Allende was a beautiful city to visit. 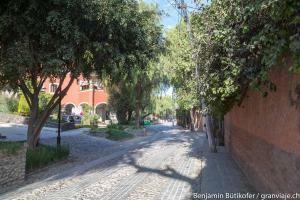 We all enjoyed walking the well maintained and beautiful streets. 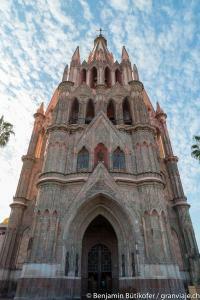 The central attraction of the city is the Cathedral Parroquia de San Miguel Arcángel. It was a bit expensive by Mexican standards due to the high number of retired Americans living in town but also had a lot of beautiful places to walk. After three weeks of Spanish school, we decided it was time to move on. 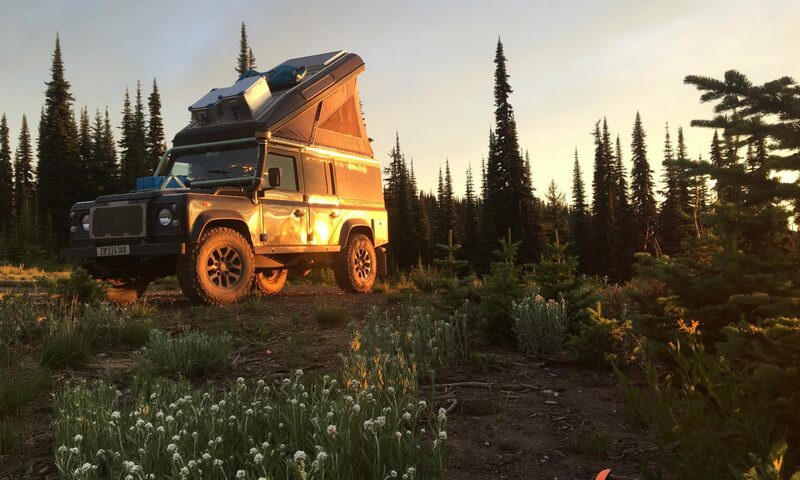 We were anxious to get back in the Landy and would save the planned fourth week of school for a later time and another location.